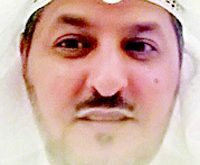 KUWAIT CITY, May 20: Several lawmakers have put the Ministry of Commerce and Industry under microscopic surveillance since the beginning of the holy month of Ramadan, with special focus on greedy traders who exploit festive periods and other related occasions to hike prices disregarding the negative effects of their actions on the living standard of low income earners, reports Al-Rai daily. 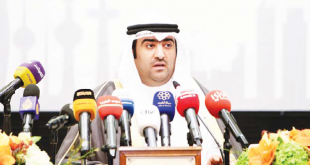 In this context, MP Abdullah Fuhad affirmed that some traders made a decision to exploit the holy month repeatedly each year due to nonchalance on the part of the Ministry of Commerce and Industry. 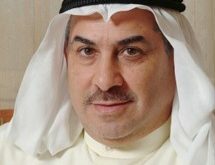 He urged the Minister of Commerce and Industry Khalid Al-Roudhan to protect the interests of citizens and their needs in the holy month of Ramadan, which some traders capitalize to exploit Kuwaiti and expatriate consumers. He asked the minister questions concerning the steps taken by the ministry to curb cheating and price hike during Ramadan. He stressed the spate of exploitation continues without any surveillance by the ministry, saying he will be waiting for response from the minister. 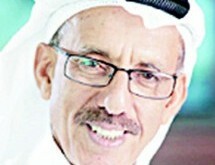 He reaffirmed that the issue will be a part of the parliamentary priorities later. 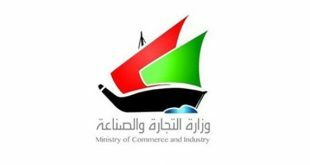 In his comment, MP Khalaf Dumaither said the Ministry of Commerce and Industry in Ramadan should stay alert against traders who are fond of exploiting people’s needs. He indicated the ministry should stand firm with all its agencies, chief among them the National Consumer Protection Committee. 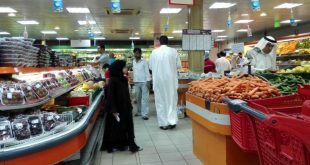 He urged the ministry to face its responsibilities squarely; stressing the issue will continue the same way unless the traders are stopped from undue exploitation in Ramadan. 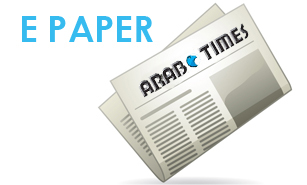 Meanwhile, Parliament’s Committee for Women and Family Affairs, in coordination with the government, approved a set of amendments to the housing law for women, reports Al-Qabas daily. 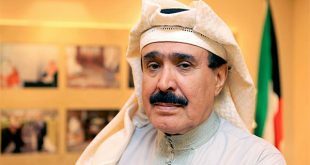 State Minister for Housing Affairs and State Minister for Services Affairs Dr. Jinan Boushahri disclosed that three new categories have been added to the law — divorced Kuwaiti women and widows with children, unmarried Kuwaiti women, and divorced or widowed elderly Kuwaiti women with married children. 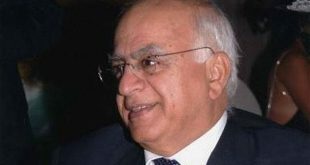 Dr Boushahri explained that the time period required for a citizen, following an irreversible divorce, to obtain a loan has been reduced from three years to two. 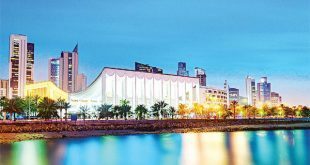 The limit for house expansion and renovation loans has been increased to KD 35,000 for those who own a government house and KD 30,000 for those who own private houses. 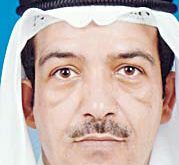 Chairman of the committee MP Safa Hashim stressed that the number of Kuwaiti women who were never married and are over 45 years of age is 12,802 with 1,046 women more than 65 years of age. 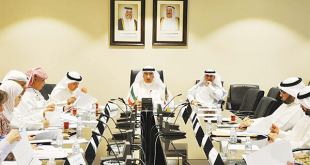 She said the committee has agreed to grant Kuwaiti women who are married to non-Kuwaitis with numbers reaching 20,000 a rented low-cost house, indicating that the Public Authority for Housing Welfare has affi rmed that 9,800 housing units will be distributed to them.